We’re happy to introduce yet another update to 4shared applications for mobile devices! Enhanced sharing capabilities, and more. 4shared for Android & 4shared for iOS on Google Play Store and App Store, accordingly! to make the backup and sharing of your pics/videos even more comfortable. 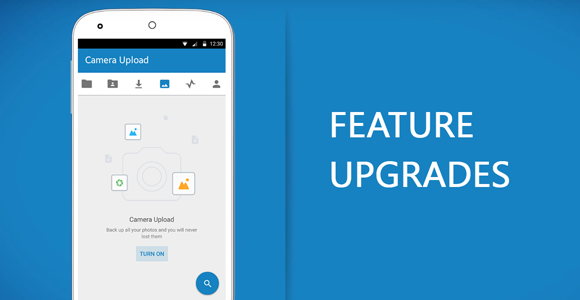 Namely, we’ve enhanced file upload mechanism to accelerate the backup of your existing and/or new photos and videos from the “Camera” folder in “Wi-Fi only” and “Wi-Fi & Data Plan” modes. 1. Go to “Camera Upload” tab. or Long-tap the file and tap (↥). 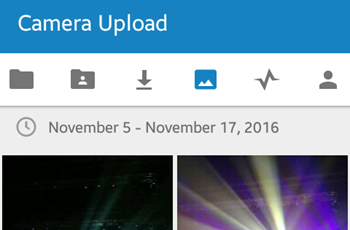 Try out the improved “Camera Upload” today! 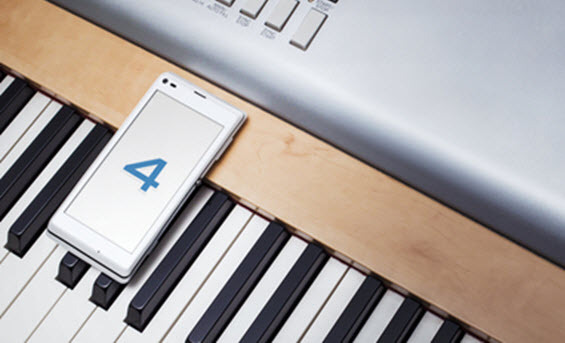 Introducing the 4shared for Android Update! 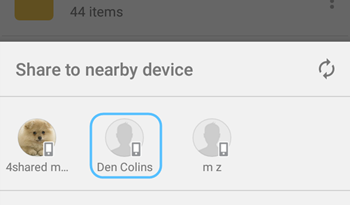 4shared app for Android devices! Latest Updates in the 4shared app for Android! design/functionality improvements in 4shared for Android! New! 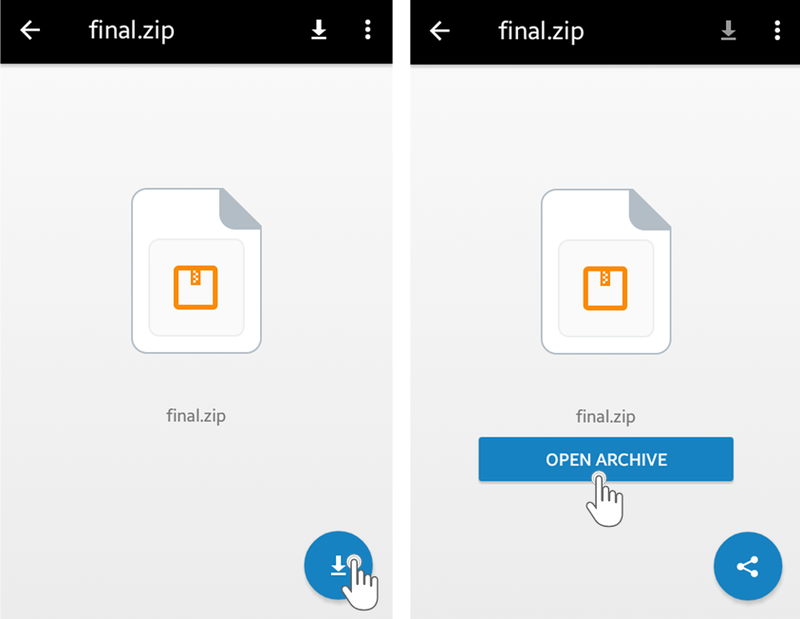 Preview archive files in 4shared for Android! 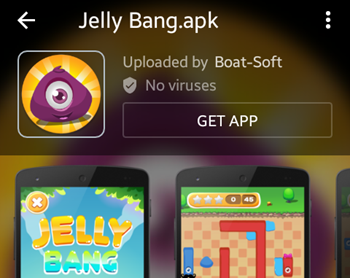 in your 4shared app for Android OS! 2. Tap the “Download” button on the opened file preview. 3. Tap the “Open archive” button to open/view the archive. Try out the new feature yourself! 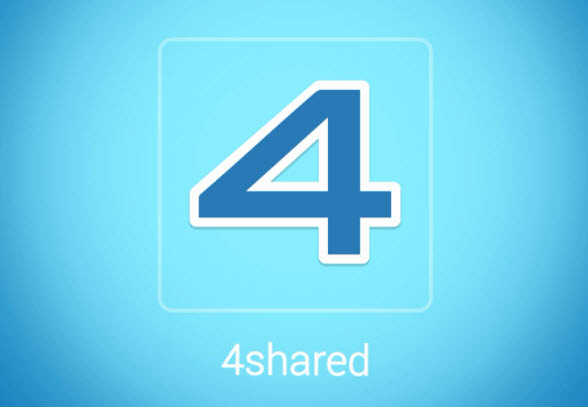 Download the latest version of 4shared for Android from Google Play! Major upgrades in 4shared for Android! 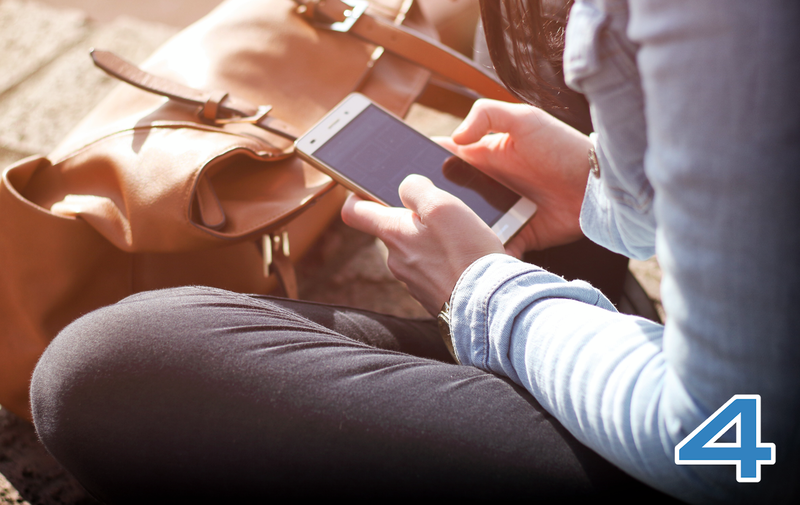 We’ve just launched major upgrades in the 4shared app for Android devices! Along with the crucial performance improvements, the app also includes a set of new features. 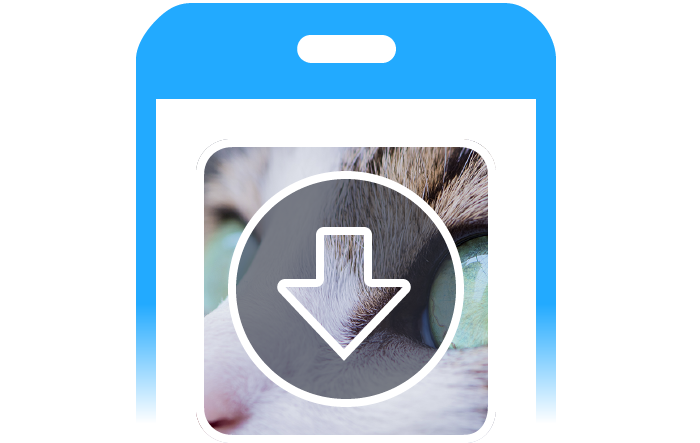 We’ve enabled the preview of application (.apk) files in the latest release of 4shared for Android. Just tap an application (.apk) file from your account or the list of search results to view the app info (if any): category, logo, screenshots, description, etc. and perform further file operations. 1. Both devices are connected to the same Wi-Fi network. 2. The up-to-date 4shared app is currently running on both devices, i.e. the app is opened and both users are logged in their 4shared accounts via it. 1. 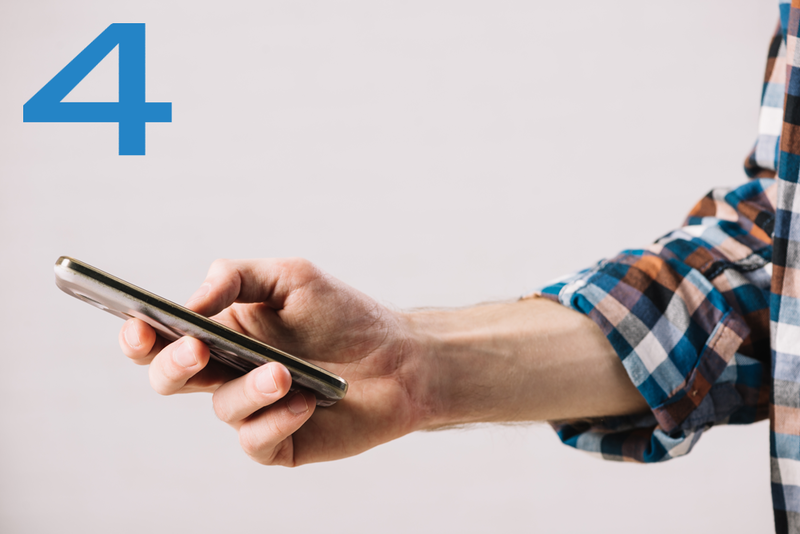 Launch your 4shared app. 4. An invitation to accept the file will be sent to the selected device. If accepted, the file will start downloading on it. 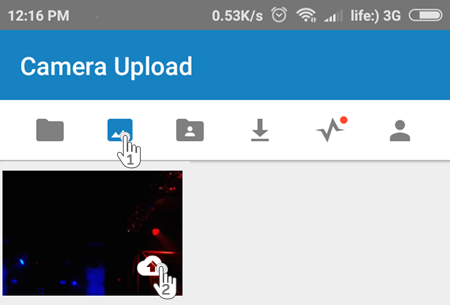 4shared for Android now includes a separate Camera Upload tab, which allows you to manually select separate camera photos/videos for backup at 4shared. Just tap the ⋮ on a photo/video and select “Upload” from the menu to add it to your secure 4shared cloud and further access it from any device. Excited to try out new features yet? Install the app update from Google Play! 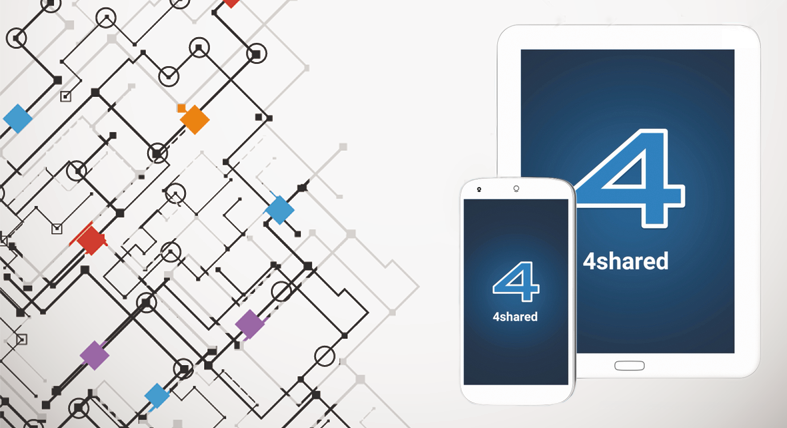 Stream files from 4shared to Smart TV via 4shared for Android! Manage Downloads Easier in 4shared for Android! 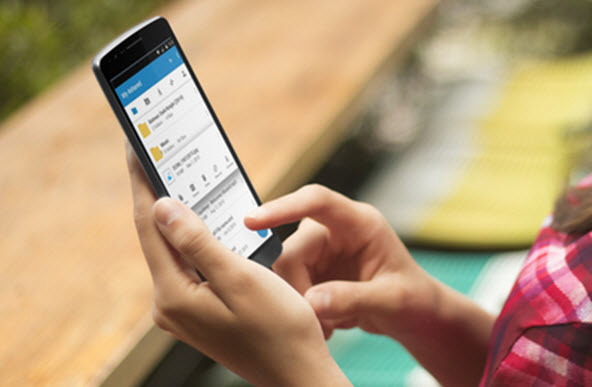 Get Ready for Huge Updates in 4shared for Android! While you are having the greatest summer time, the 4shared team is working on new impressive updates in the featured 4shared for Android app! You are right, the updates in 4shared for Android app we are launching soon will be really Huge – stay tuned for 4shared announcements to read about the cutting-edge options and new benefits first!